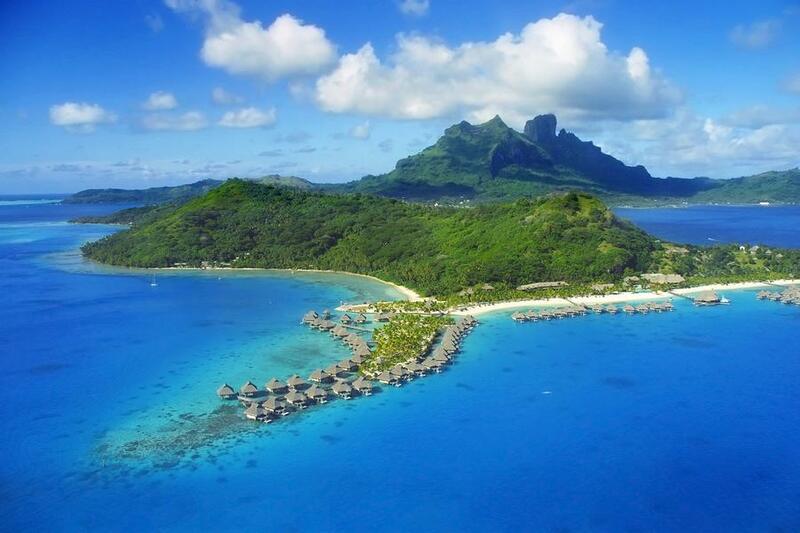 TravelOnline offers flights to Tahiti with Tahiti’s national airline, Air Tahiti Nui. Departing Brisbane, Sydney and Melbourne, in conjunction with partner airlines, these flights stop via Auckland in New Zealand taking approximately 10 hours in total. With TravelOnline you can quickly and easily compare multiple airfares to find the best deals as well as booking discounted transfers and accommodation in an affordable holiday package. 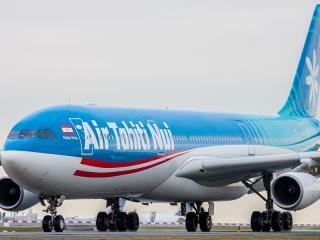 Although there are no direct flights from Australia to Tahiti, Tahiti’s national carrier Air Tahiti Nui operate flights in conjunction with other airlines departing Brisbane, Sydney and Melbourne via Auckland in New Zealand. Flights from Australia to New Zealand take approximately 5 hours before boarding the Air Tahiti Nui flight from Auckland to Papeete, Tahiti taking just over 5 hours. Depending on your Australian departure point, the whole journey takes approximately 10 to 13 hours in total. 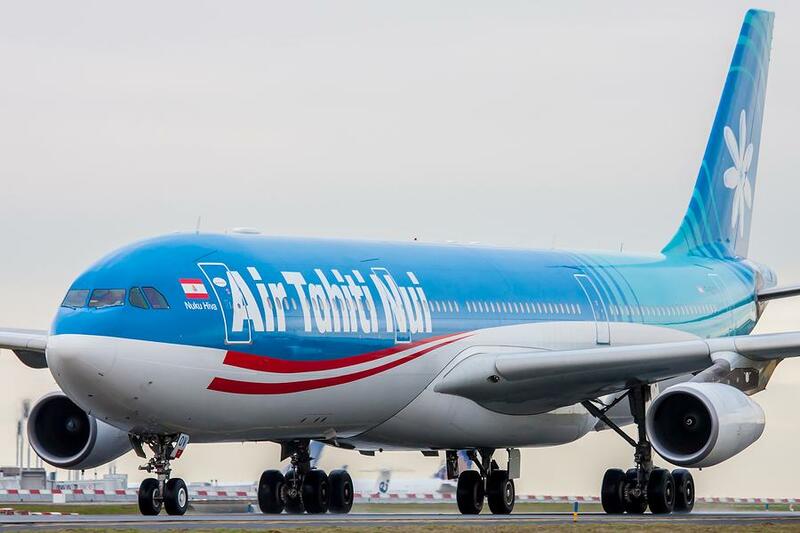 Air Tahiti Nui operate flights ex Brisbane on Monday, Wednesday and Friday and return on Monday, Wednesday, Friday, Saturday and Sunday. Tahiti flights ex Sydney depart Tuesday, Thursday, Friday and Sunday and return on Monday, Wednesday, Friday, Saturday and Sunday. Tahiti flights ex Melbourne depart Monday, Wednesday, Thursday and Saturday and return Monday, Wednesday, Friday and Saturday. All flights including a 23kg checked baggage allowance per person. The capital of French Polynesia, Papeete is home to the only international airport in Tahiti. 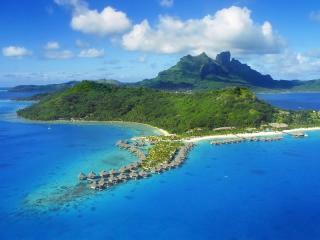 As such, all flights to Tahiti arrive in Papeete, with transfers available to Bora Bora and Moorea. The most popular holiday destination in Tahiti, Bora Bora is just a short 50 minute flight from Papeete, operated 9 times daily with domestic carrier Air Tahiti. Moorea is an easy launch transfer from Papeete taking approximately 30 minutes and costing around $15 one way. Located in the municipality of Fa'a'ā on the island of Tahiti, Fa'a'ā International Airport is located 5km west southwest from Papeete and is the only international airport in French Polynesia. Featuring 5 terminals in just one main building, Terminal 2 is the busiest with its souvenir shops and dining options. Featuring one of only 5 McDonalds in all of French Polynesia, the terminal is also home to the Mahina Lounge. A small airside lounge past the security area, the lounge features a souvenir shop, jewellery boutique and café.